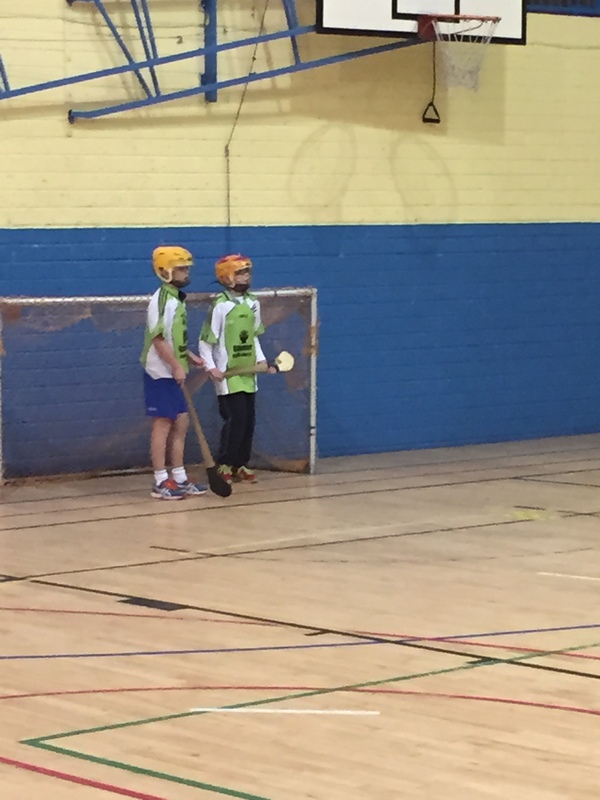 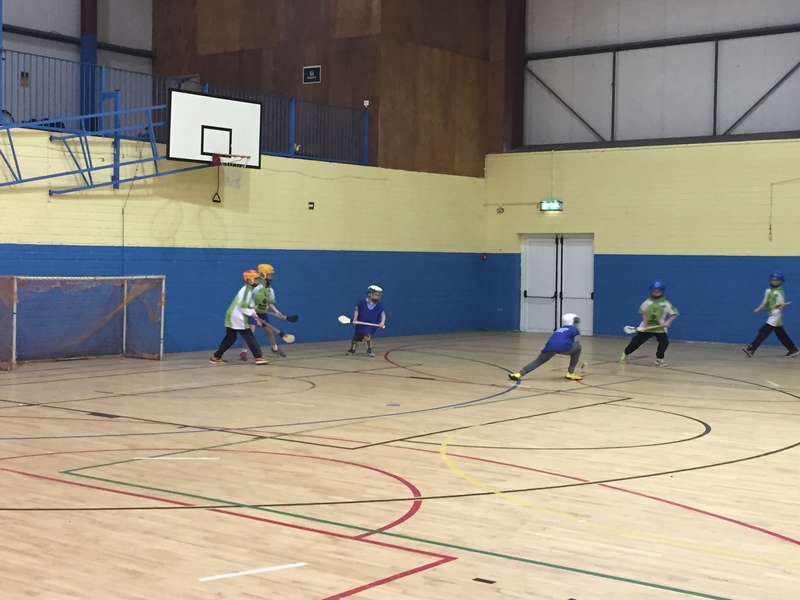 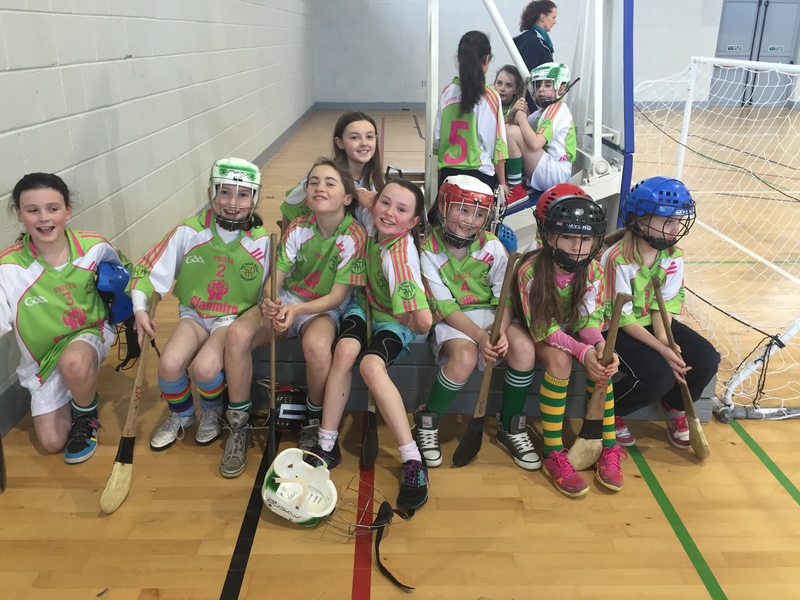 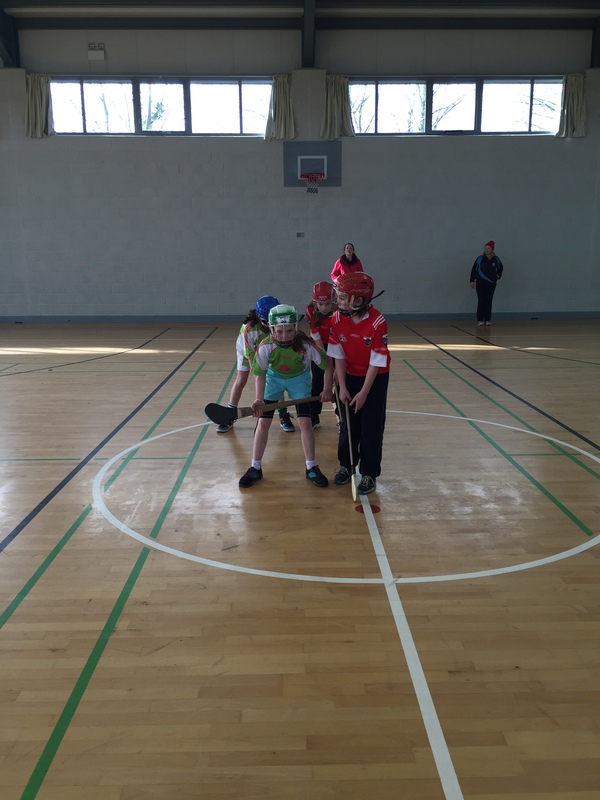 Fourth class recently took part in an Indoor Hurling and Camogie Competition. 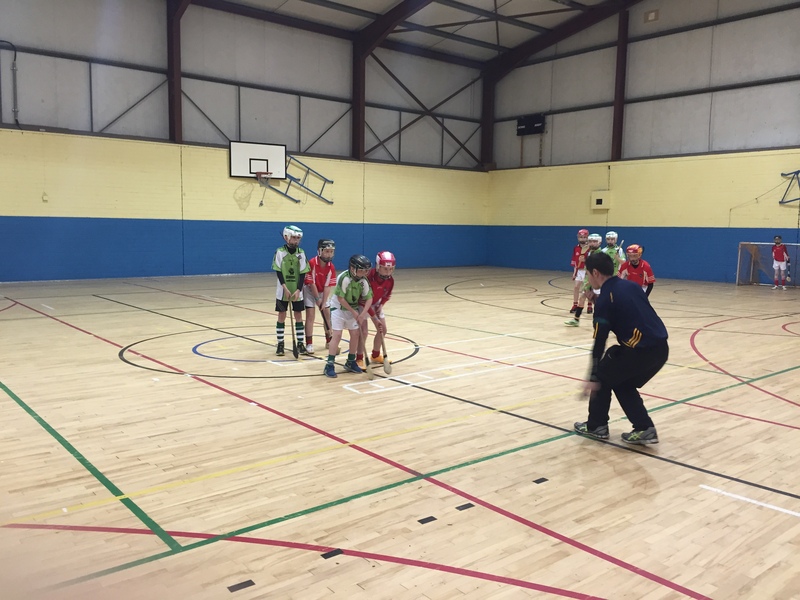 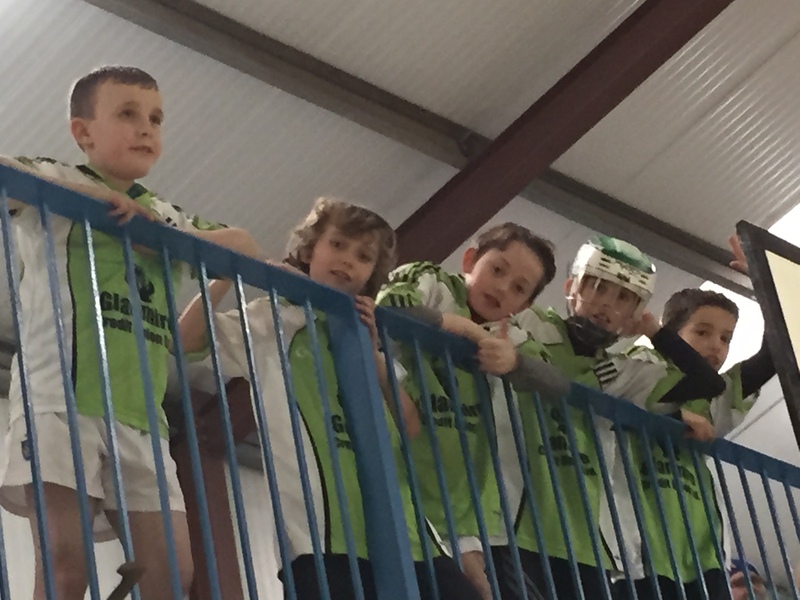 The boys competition was held in Little Island on Monday 26th January and the girls competition was held in Upper Glanmire on Wednesday 28th January. 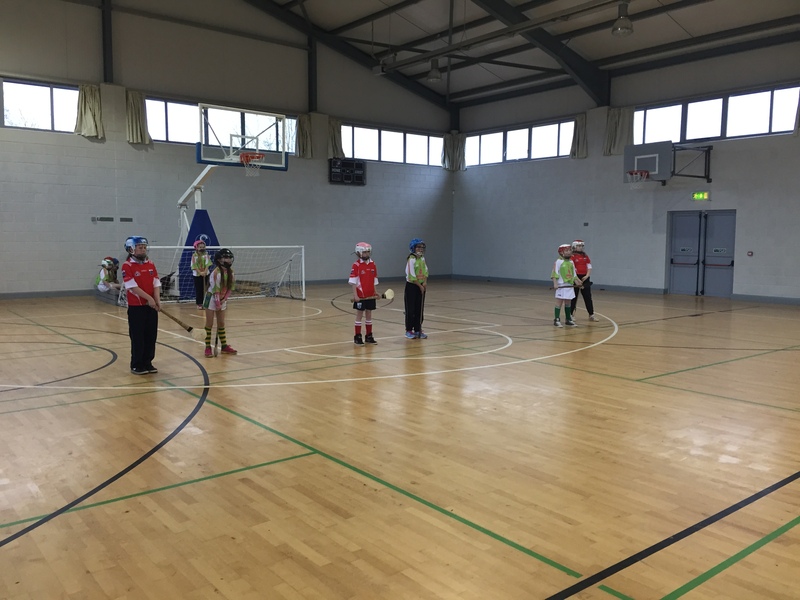 The boys and girls did really well on both days and everybody really enjoyed it.